We launched MOBIGRIP - Cellular Leash when the first iPhone was launched at MacWorld in San Francisco, Ca. 2007! This seems like a lifetime ago but we were first in the “stick on” mobile category that has now become global. Not many people wanted to mount our gadget on the back of this amazing new shiny (slippery and vulnerable) smartphone invention but there were some ‘early adopters’. The obvious drop protection and hand comfort we offered was unique and important then, as it is now. The KEY IS our very 'comfortable/flexible' silicone bungee vs. other hard metal rings, tight elastic finger traps or awkward / bulky plastic pop out types that still allow falling and often get in the way. 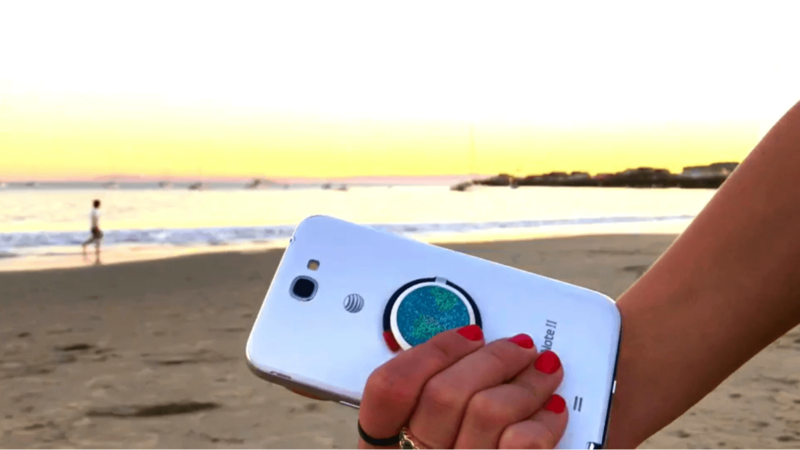 • Only Mobigrip allows your phone to HOLD YOU! 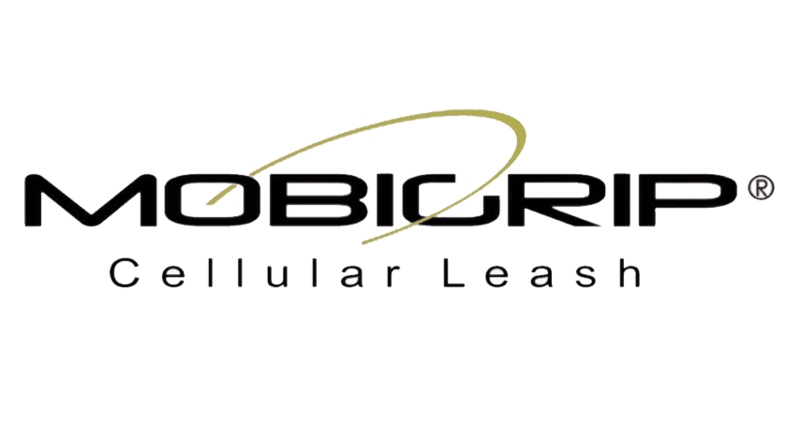 • Only Mobigrip offers an array of unique options & cool features. • Only Mobigrip has universal fit and such unlimited design options. • Only Mobigrip has such ‘natural / freeing feelings’ when in use. We hope you enjoy our product and share your stories with us! We offer customized packaging options for brand promotion and it makes a perfect gift. The “Loop it and Love it” expression we say is spot on and the $150 average cost to replace cracked screens is ridiculous. Simple solutions are often the best solutions! and “LET YOUR PHONE HOLD YOU”. A portion of your purchase helps support the developmentally disabled who help in the manufacture of MOBIGRIP products! Secure expensive, slippery smartphone devices from falling, sliding and possibly getting damaged or being forgotten.